Howdy! I have made many games in the past and terrains have never been an issue. 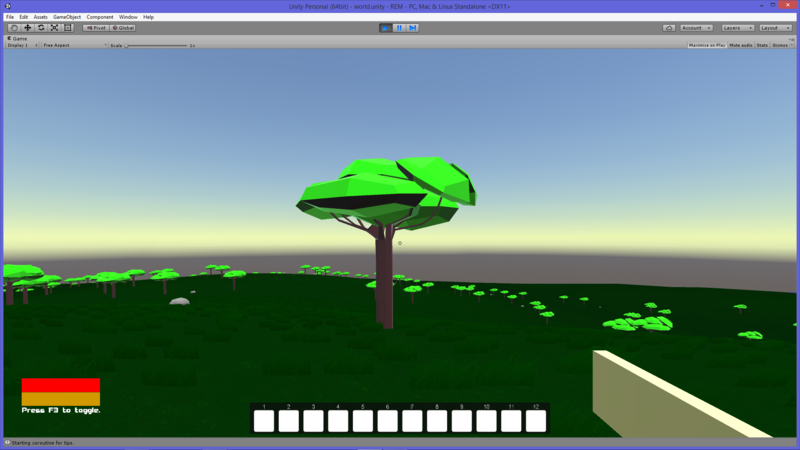 But for some weird reason, the current game I am working on has weird lighting on the terrain and I would like to know how to fix it. Here are the screenshots from my current game and my previous games. Thanks! As we can see above, the ground is dark and shadeless. The trees stand out too much. 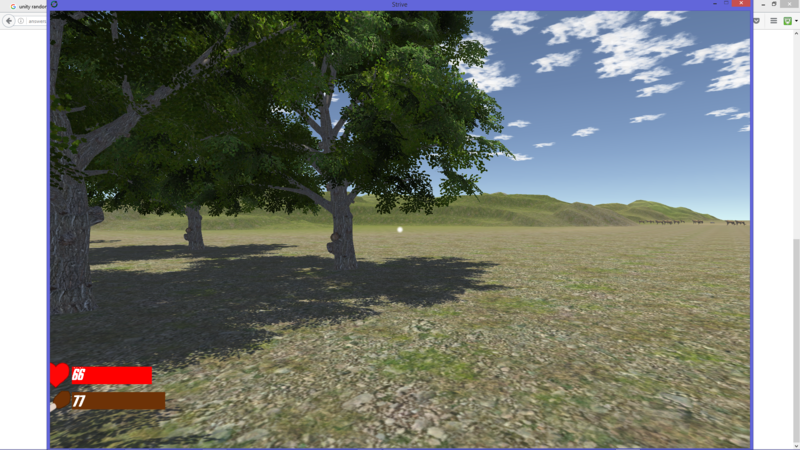 Here, in one of my previous games, the trees would cast shadows on the terrain, and the terrain was not so plain. I have tried using the standard terrain material on my current project, but it looks too shiny. Are the normals being calculated for the terrain? I did not apply any normal textures to the terrain. I'm not sure if that is what you mean though... ?? ?